MiG-21: 50 Years of Service ! On this day, 50 years ago, the first MiG-21 entered service with Yugoslav Air Force. 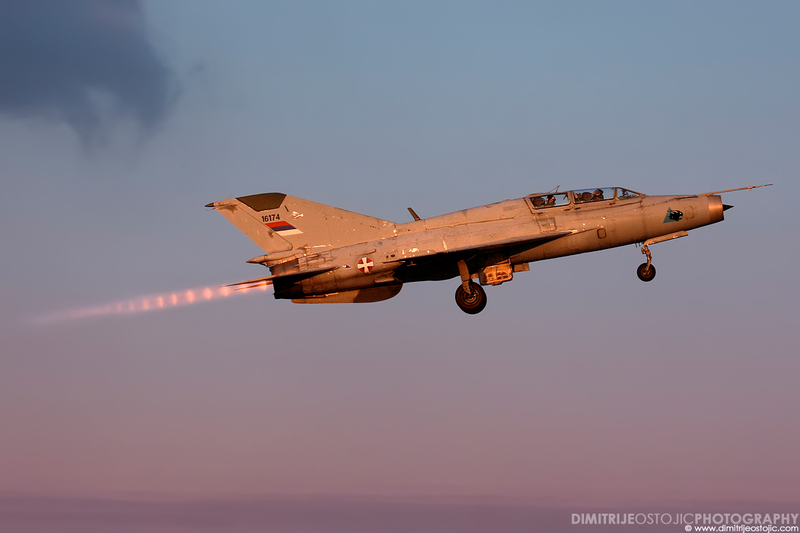 In honor of that day i will share with you some photos of the Serbian Air Force MiG-21’s which I made during past few years..